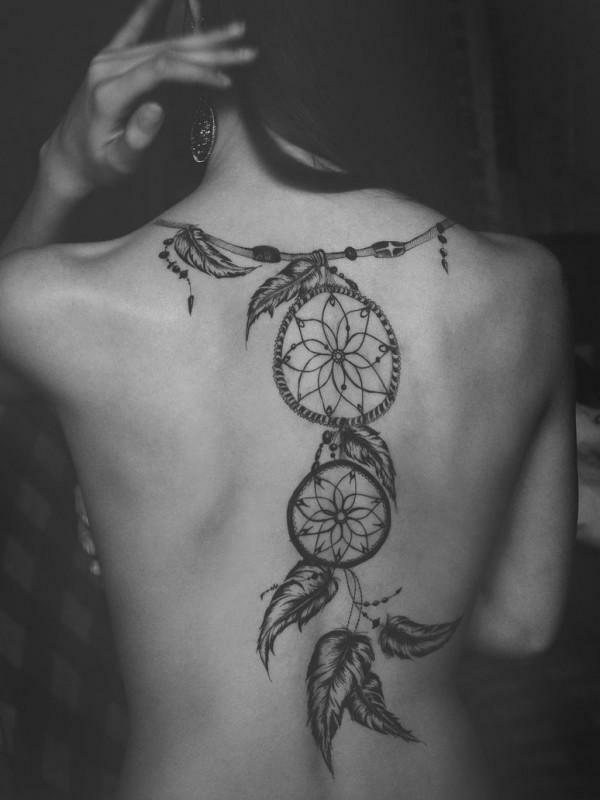 Feather is a symbol of freedom and enlightenment. Feather art can be linked to Native American culture. 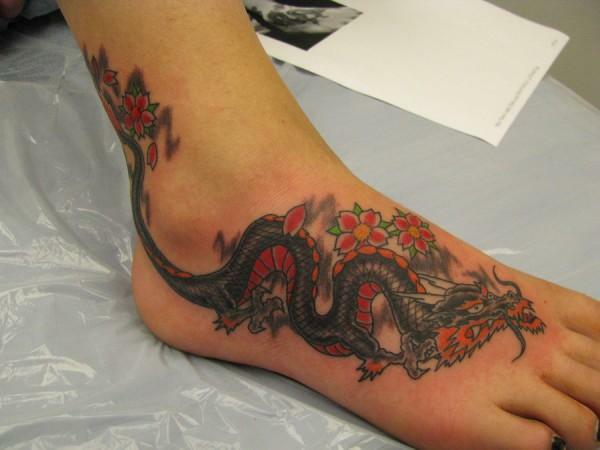 A tattoo is a form of body modification that is loved by more and more people. It is not only identification, a fashion statement but also a way to express yourself and personality, which make you are different from others. 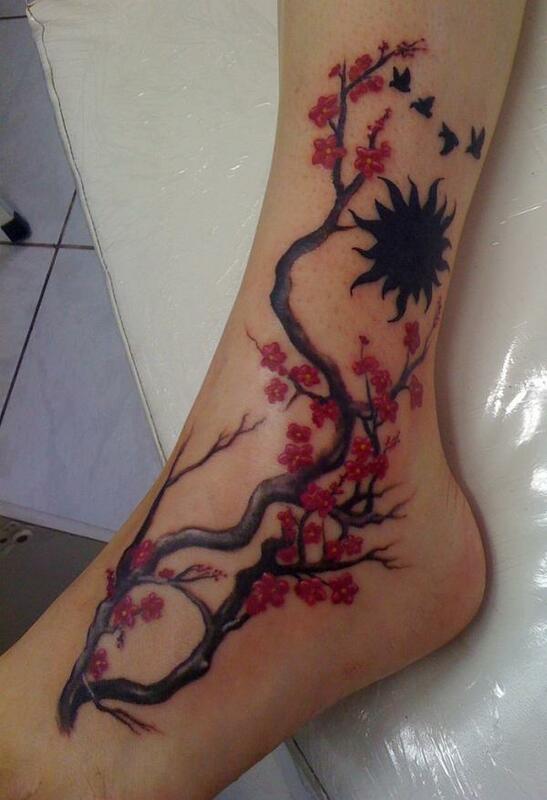 There are plenty of tattoo ideas you might have interest. 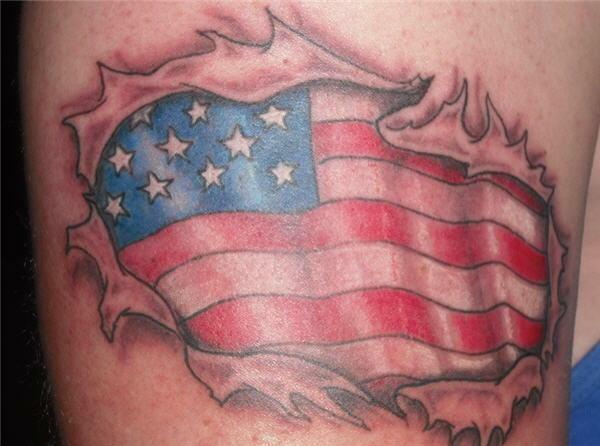 Before making the decision to get a new tattoo, make sure you understand the symbolic meaning of the tattoo. This is very important as you don’t want to end up with regret after a few years. 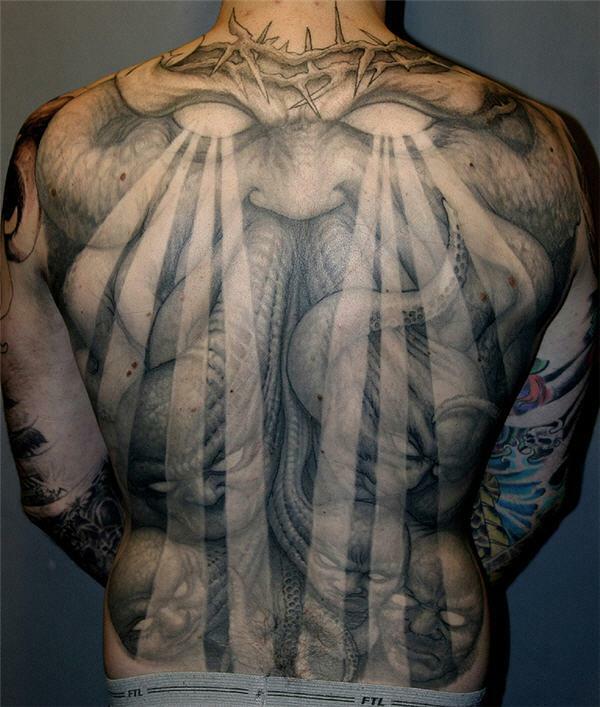 In this post, I consolidated a collection of 35 lovely tattoos with meaning, which you may find out one to express yourself. As boats travel over water, boats have always represented a journey, adventure. 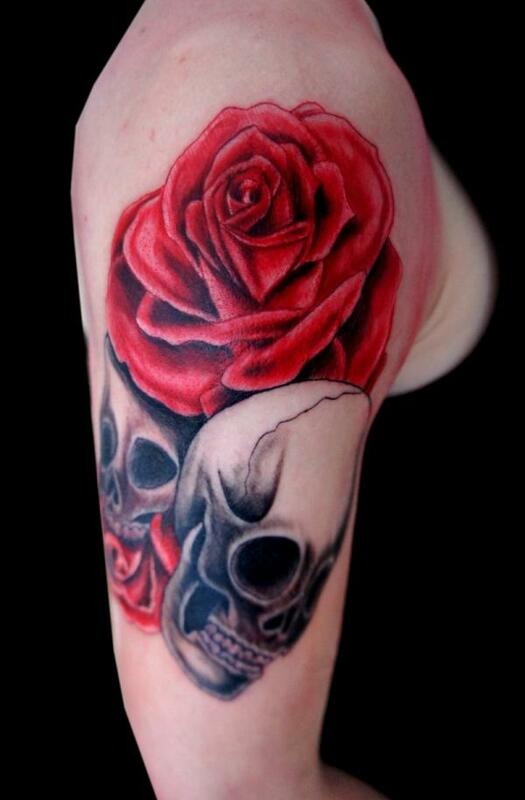 The meaning of Rose and skull is life and death, love and death. 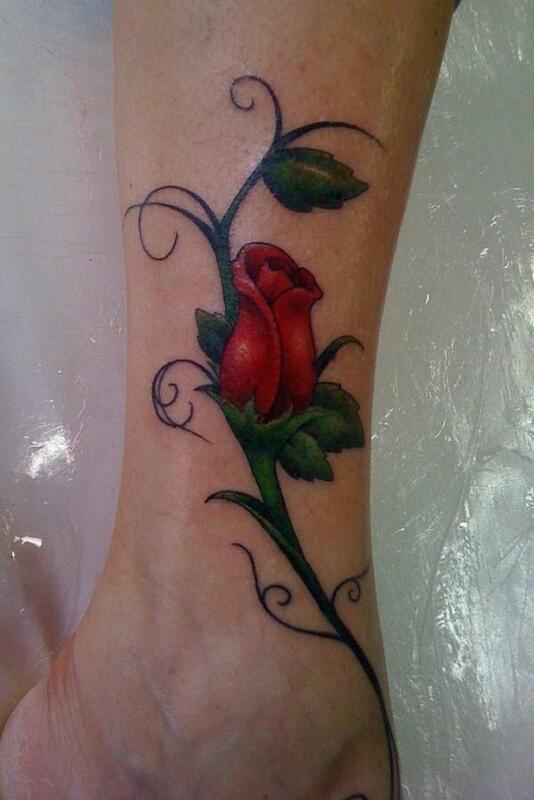 The red rose represents Love, Beauty. 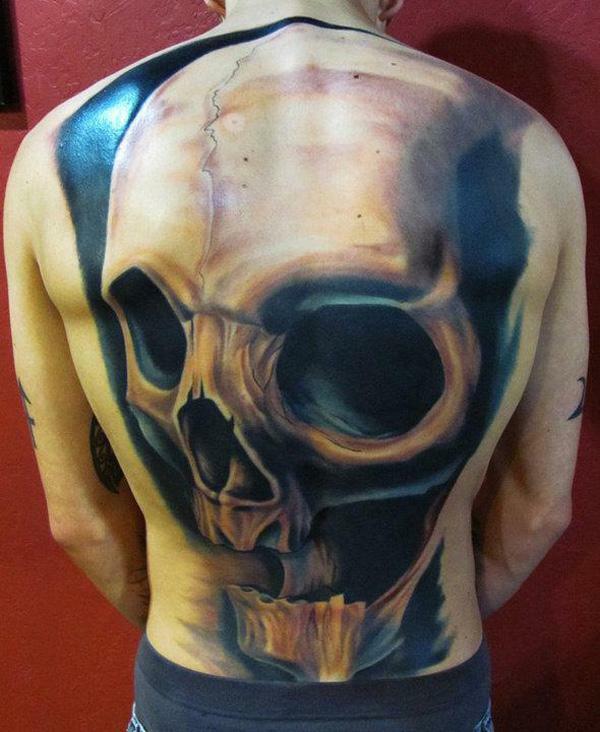 The skull may represent the vessel of the soul, or wisdom of ancestors. It could also mean death. 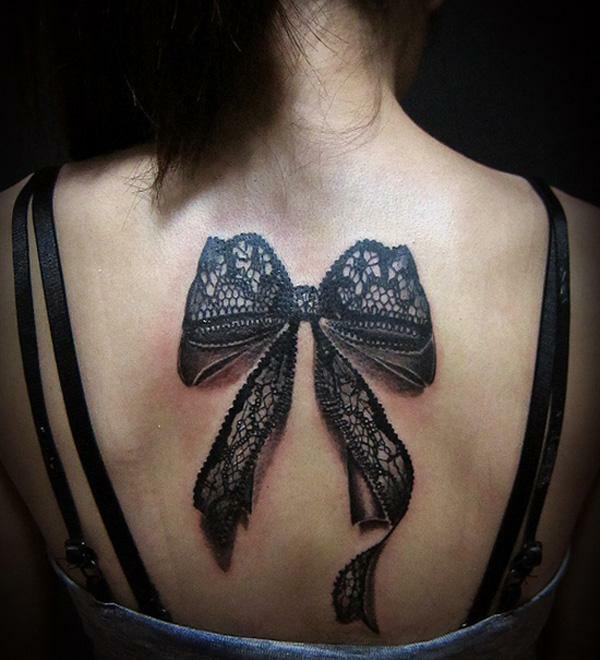 A black ribbon is a symbol of remembrance or mourning. It is also to bring awareness to melanoma. In some cultures, butterfly means soul or mind. In Japanese culture if a butterfly enters your guestroom, the person whom you most love is coming to see you. 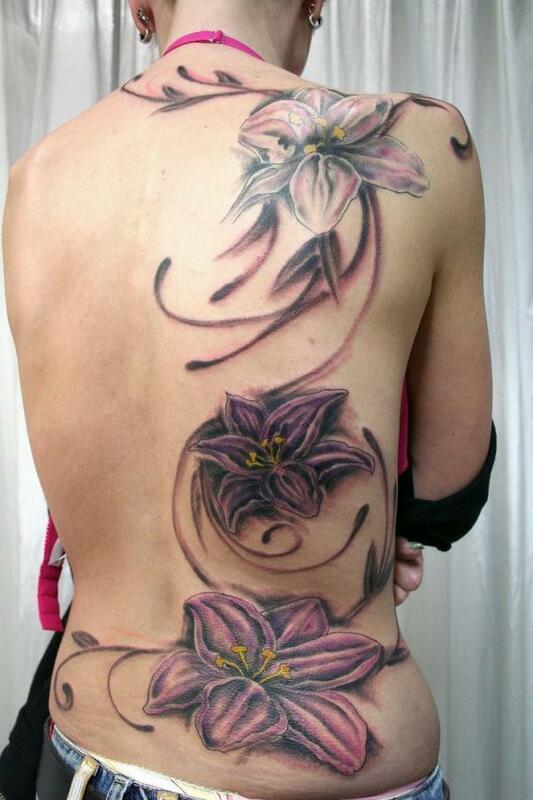 In Christianity, the lily symbolizes chastity and purity of Virgin Mary. In Buddhism, tiger lily (a lily from China) represents mercy, compassion, and aggressive traits associated with feminine nature. 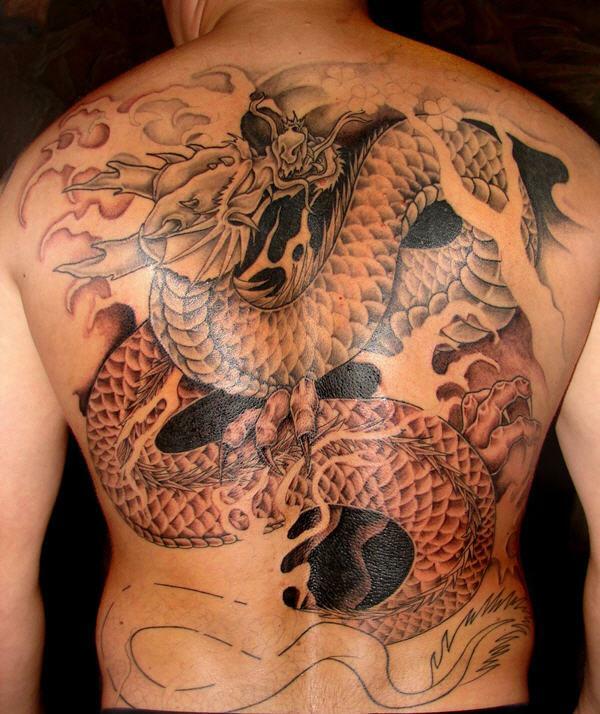 In Japanese culture, dragon is a symbol of supernatural powers. 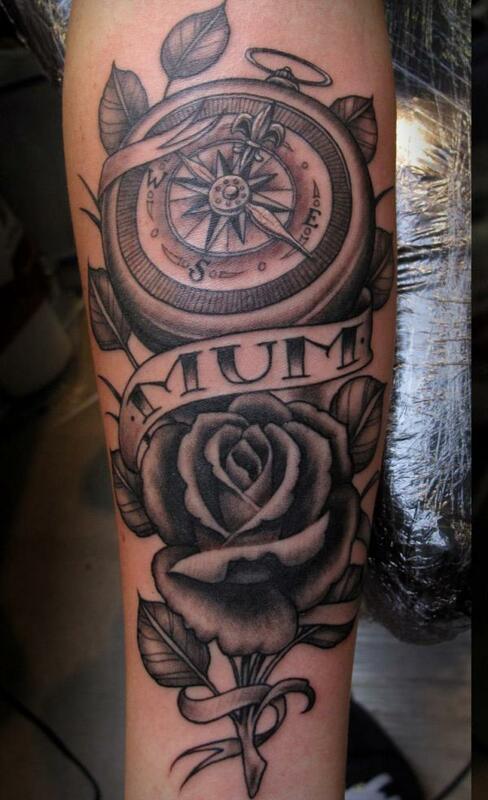 Compass rose tattoo is very popular for sailors as it represents the guidance in the right direction. Anchor is a symbol of the Navy. 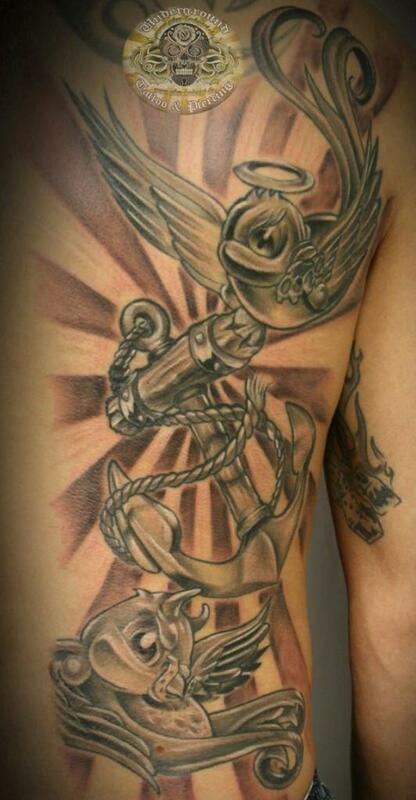 Anchor tattoo is also popular for sailors and it represents strength and hope. Tree of life connects all life on our planet, representing the evolutionary divergence of all living creatures. 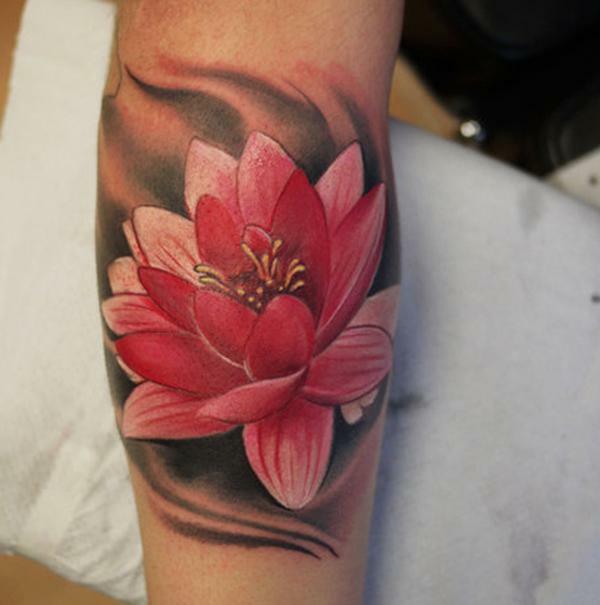 The lotus flower represents purification and faithfulness in Buddhism as it grows from a murky water, while rising and blooming above the murk to achieve enlightenment. The red ribbon has several different meanings in different contexts. It is a symbol for drunk driving prevention, drug prevention, and for the fight against AIDS. 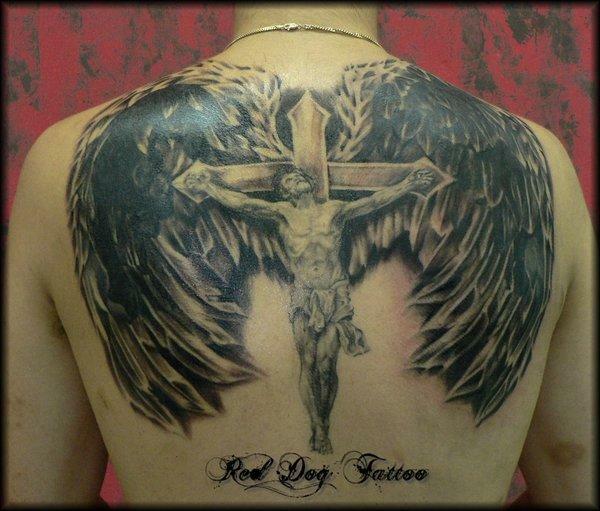 Angel is one of popular tattoo ideas for expressing love of God and belief of the religion. 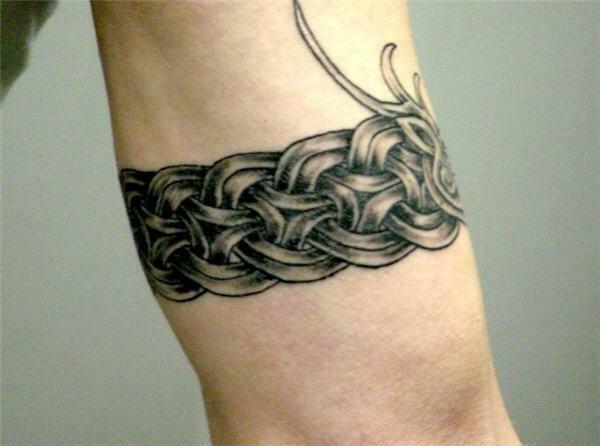 The Celtic knot has no beginning and no end. It’s a a faith statement on the eternal nature of divinity. 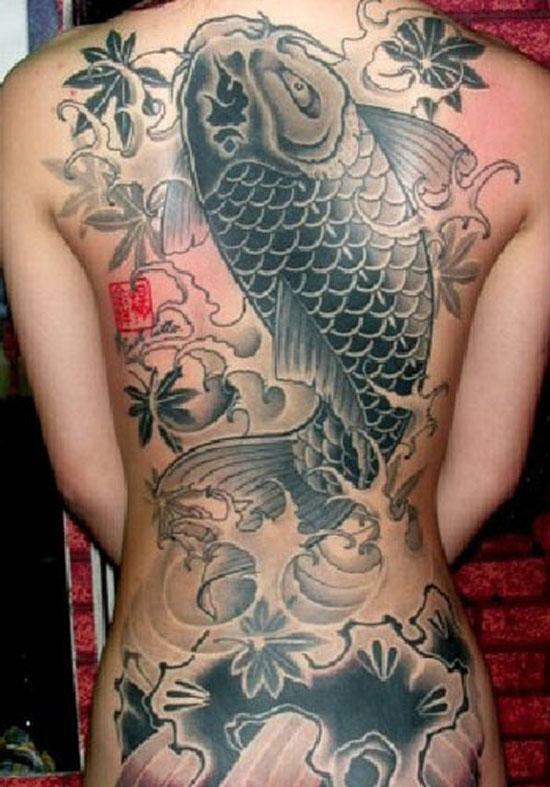 The word koi (also known as carp) comes from Japanese. In Japan, the koi fish symbolizes perseverance in adversity and strength of purpose, which stands for courage and the ability to attain high goals. In China, fish and rice represent fertility and abundance due to their ability to reproduce in speed and volume. 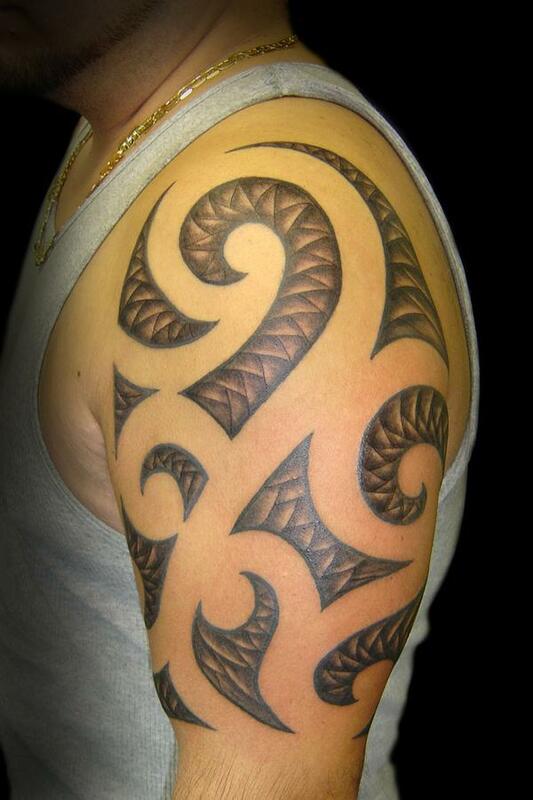 For Maori people, persons with moko (Maori tattoo) represent they have higher social rank or status. 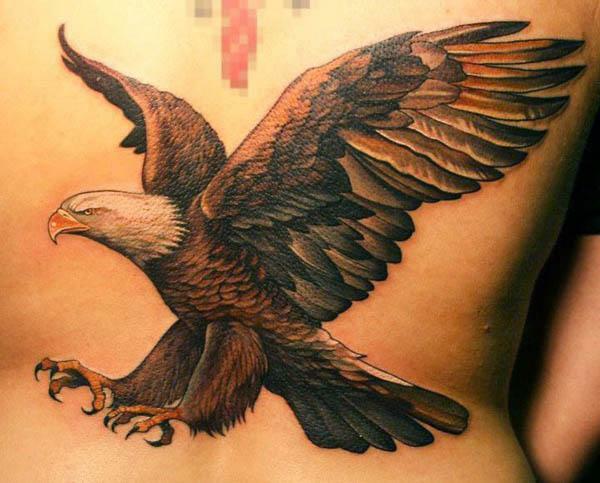 The eagle is a symbol of freedom, which represents Protection, Masculinity and Power. In Chinese culture, people worship dragon for rain and better weather for good harvest. 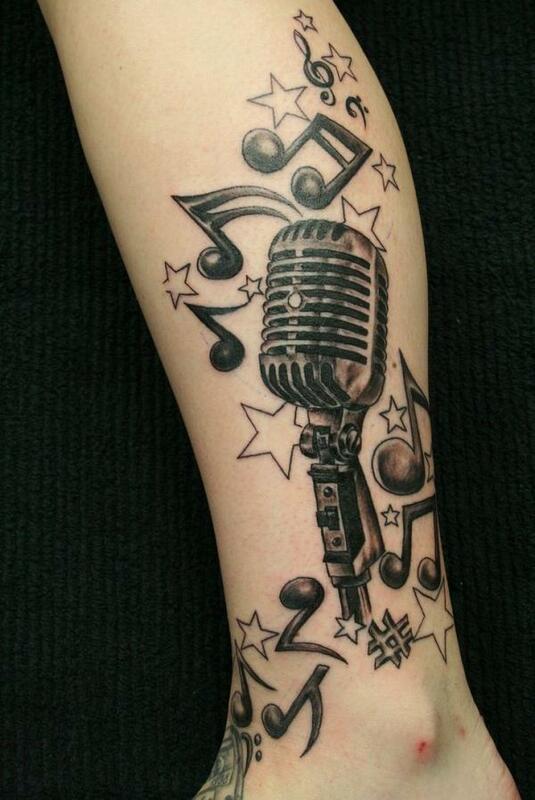 Music tattoo is apparently loved by music fans. A songbird is related to sailors. A sailor would know he was close to land once he saw a sparrow flying. It means finding land and good luck. 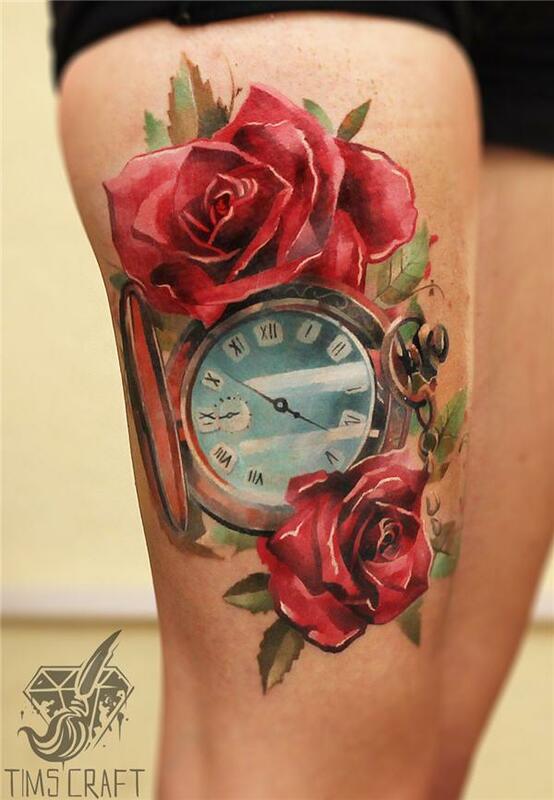 The meaning of a clock tattoo is often in memorandum of a specific time. When it goes with rose it may inject the motion of love at that time. Jesus tattoo is a symbol of Christianity. Phoenix is a bird which could recycles its own life in the legends of different cultures. 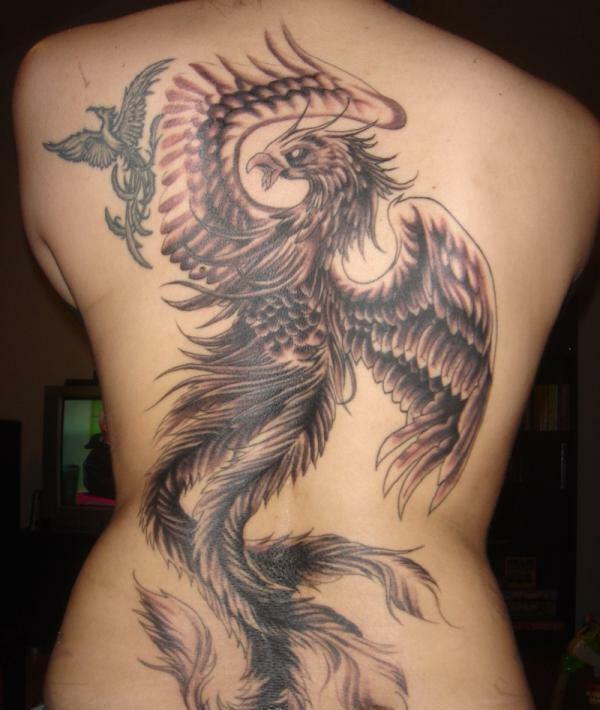 Phoenix tattoo represents rebirth, strength, longevity. The heart has long been recognized across cultures as being a symbol for love, charity, and compassion. 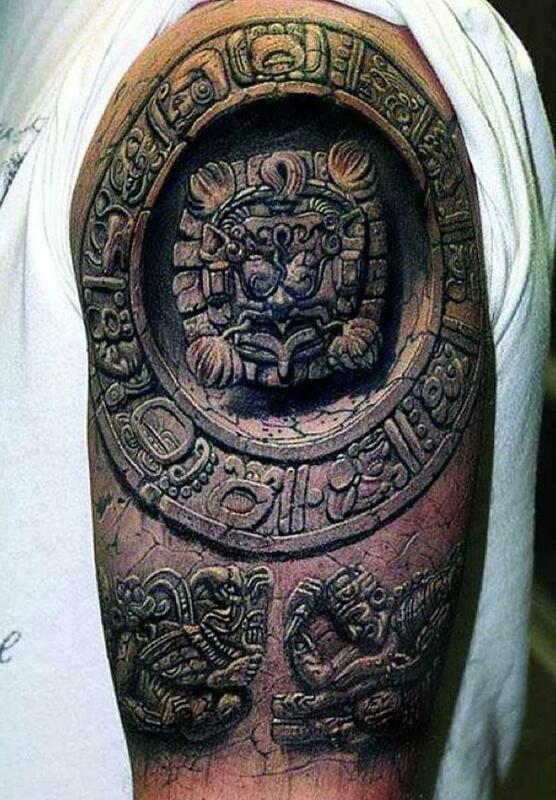 Aztec tattoo reminds people of Aztec civilization in Mexico before the Spanish conquest of the 16th century. 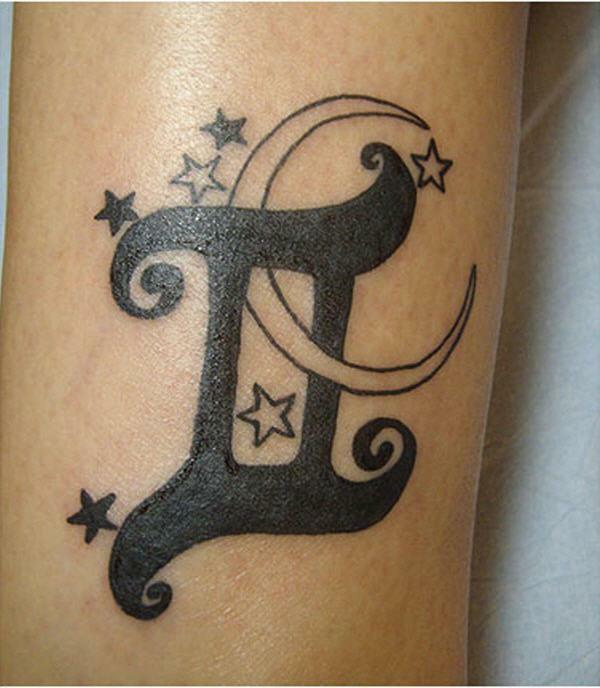 Gemini is an astrological sign. It is related to the mythological twins Castor and Pollux. In the Abrahamic traditions, including ancient and medieval Christian demonology, a demon is considered an unclean spirit, sometimes a fallen angel, the spirit of a deceased human. A black armband is usually a symbol that signifies mourning. 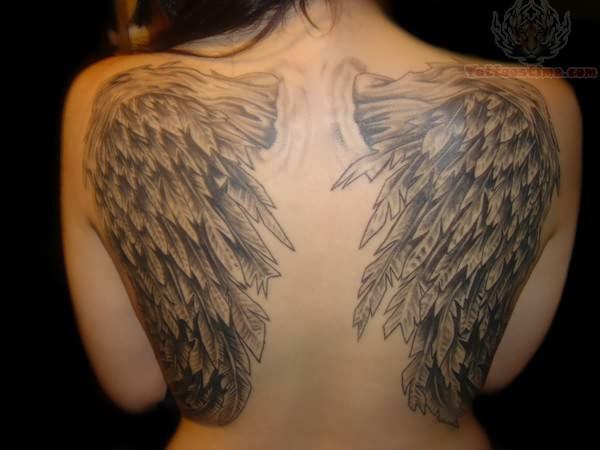 Wings tattoo refers to Angel wings tattoo, represents the love of God and belief of the religion. 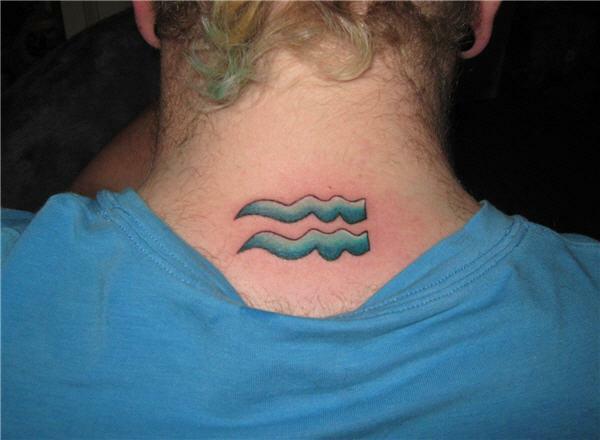 Aquarius is he eleventh sign of the zodiac. The symbolic meaning of Aquarius is the water bearer. Geisha are traditional Japanese female entertainers which remind people of Japanlese culture. 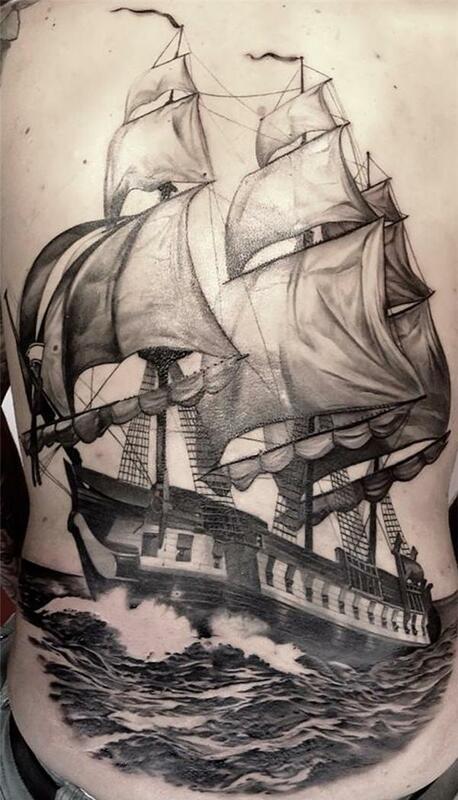 The opinion of people regarding tattoo has changed over the years. While it used to be only criminals and rebels who got a tattoo, now everyone can have it without having to be judged. 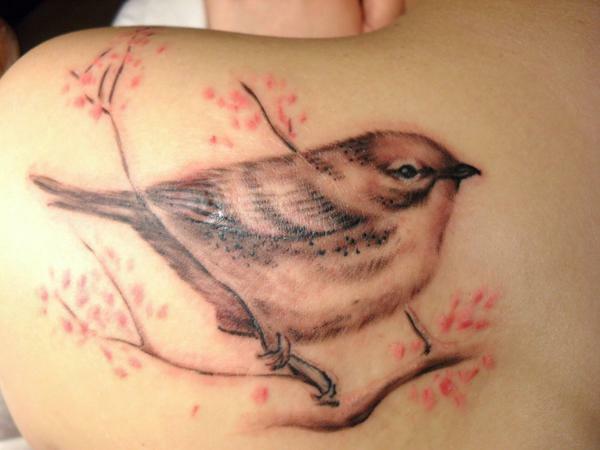 Even a public figure (one as famous as Angelina Jolie) can have their own tattoo. In fact, Angelina Jolie has several tattoos on her body. Where did the owner come up with these meanings?!? A lot of them are very wrong or so incomplete it’s sad. Demons, monsters, zombies and skulls are not symbols of evil or merely of death itself… the demon and skull in particular are often used as a way of stating one has conquered one’s fear of death. It is often the case that the more horrific images are meant in a similar way. Just like how in Mexico you can get a candy skull with your name on it, the point is to show an acceptance and therefore a loss of fear. Monsters or similar things usually mean strength without fear or a lack of fear of that which scares most people. A demon means conquering the demon – with exceptions. The lotus does mean what they say here but they don’t say that the number of petals changes what it means specifically. 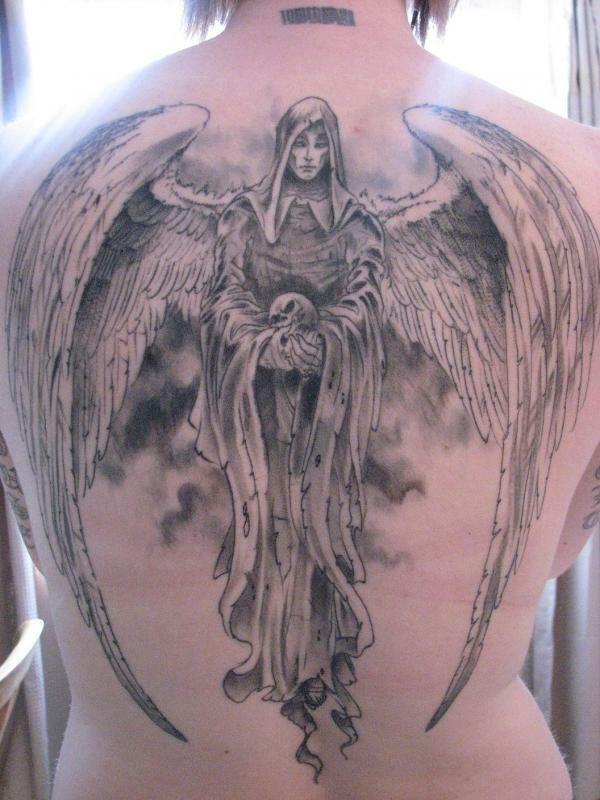 Angel wings rarely represent belief in Christianity, especially not in the way that pic shows. Traditionally angels have represented faith in some cases, protection in others and still others it represented a loved one gone to heaven. Now though, large wings like that will be most often found on people who are expressing a sort of soulfulness or broken angel motif. 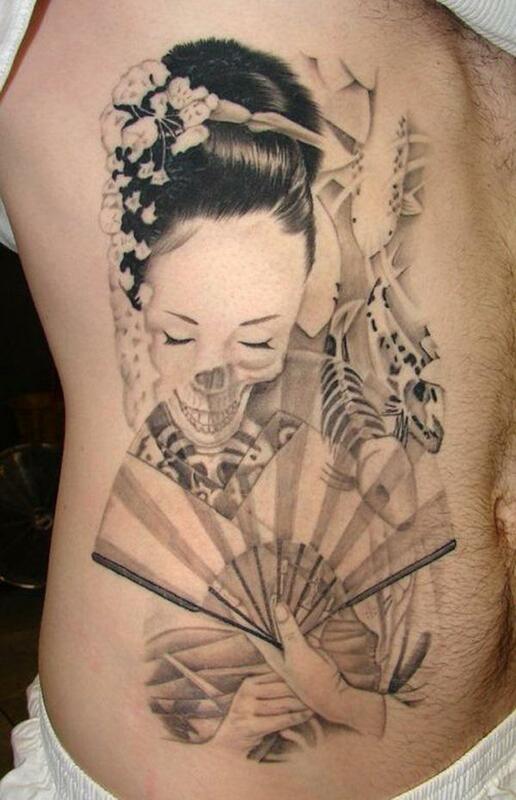 A geisha might represent culture if done in a classic way but do you really think a geisha/skeleton/zombie has anything to do with culture? – except maybe the perversion of culture. 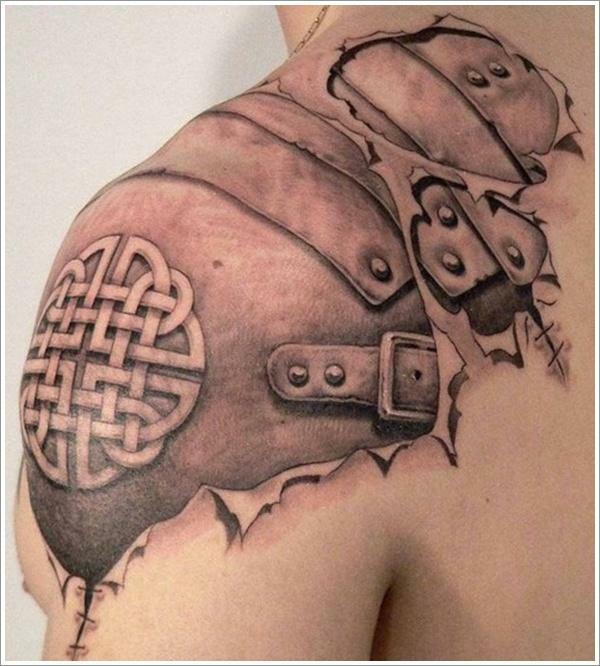 That Aztec tattoo is amazing but I doubt highly anyone is meaning it to say “hey, weren’t those aztec dudes cool? !” The Aztecs symbolize many things – from ingenuity, warriorship or war, brutal sacrifice, the unknown and on and on. 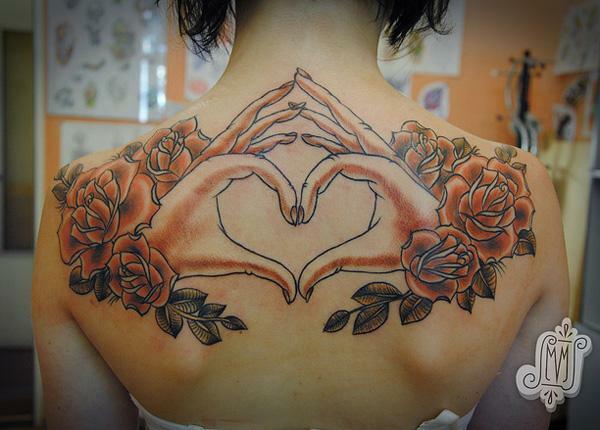 The heart tattoo made from hands is badly drawn… the index fingers do NOT bend without knuckle joints. 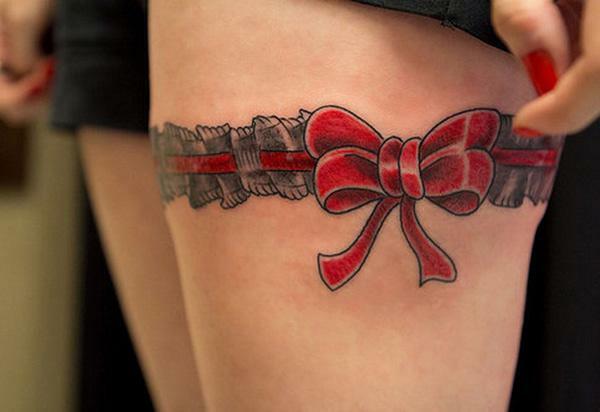 Red ribbons do not traditionally represent those things… in current times they may well evoke those meanings but in traditional tattoo work the meaning would depend on how it was used. Red ribbons would more likely represent blood in some way, metaphorically. Like a red ribbon tied would be like blood ties, being bound by something as deep as a blood bond. It could be used more sexually depending on the way it was used. Colours were less vibrant or diverse. All these colours are a new thing, so only a few were vibrant and lasted… red was one of those, so a lot more red was used without extra meaning or sometimes used purely as emphasis. And butterflies usually represent transformation or a coming into one’s self… transforming into what is your true self.